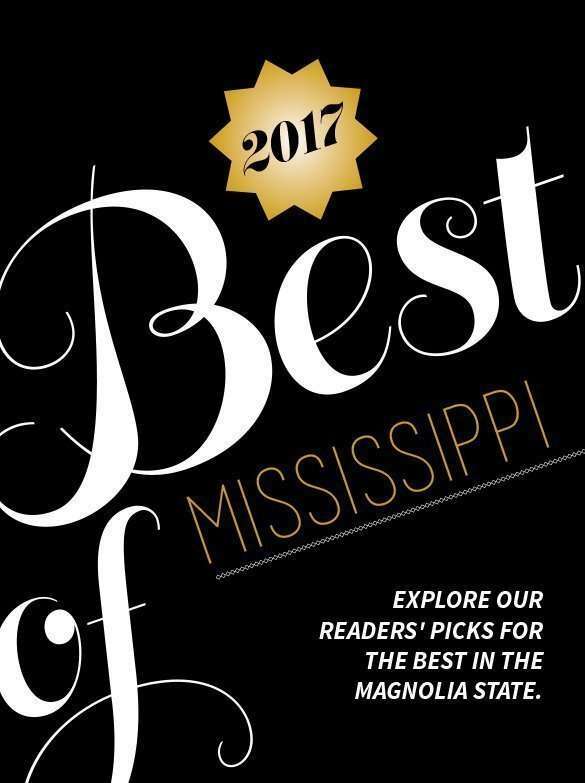 If you haven’t had a chance to browse Mississippi Magazine’s 2017 “Best of Mississippi” reader-voted awards in the magazine’s July/August issue, you are in for a treat! We are so proud of the Starkville community for earning 67 honors! 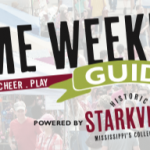 Starkville restaurants, retailers, businesses and happenings received 15 “Best of Mississippi” honors and 52 “M-List” honors. The awards are voted on each year by magazine readers through online balloting and represent a compilation of the best places for “dining out, seeking out and getting out” in Mississippi.